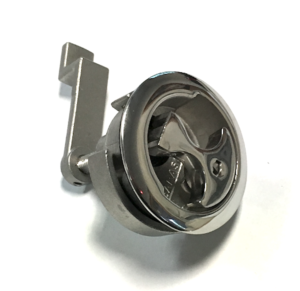 Durable cast stainless steel construction is polished to a mirror finish. 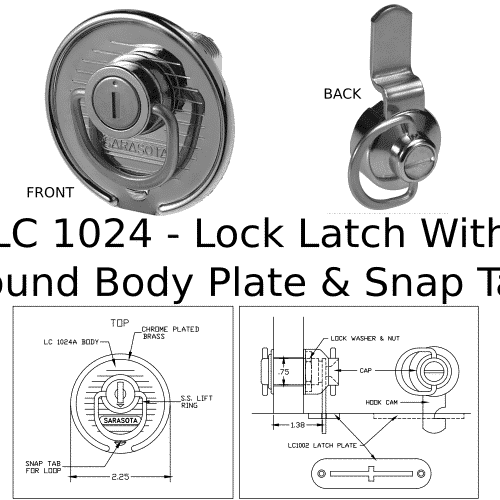 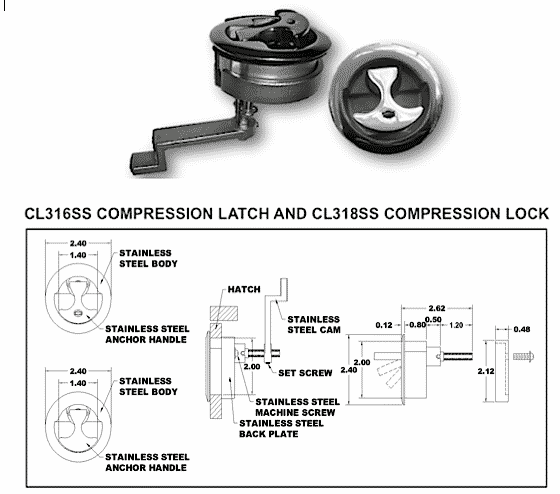 CL318SS 2″ Stainless Steel Water Tight Compression Lock. 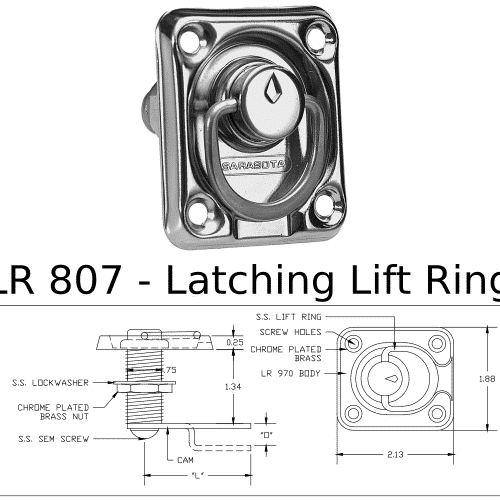 Durable cast stainless steel construction is polished to a mirror finish. 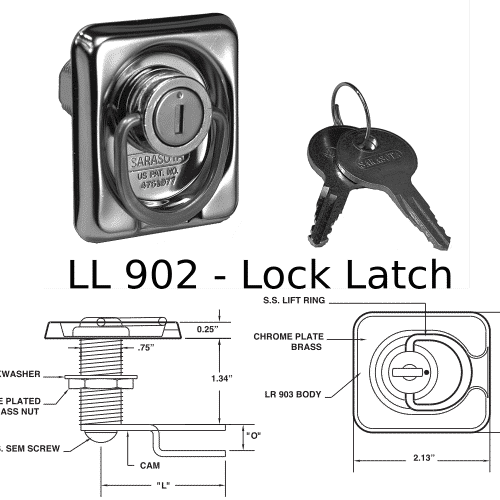 Designed to withstand heavy use. 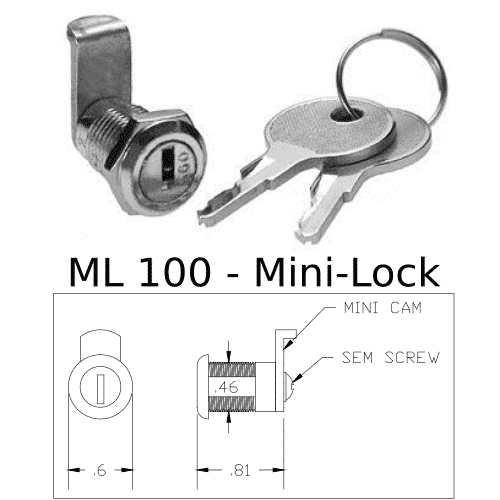 For OEM pricing or questions call us at 440-899-9820 or email us at [email protected].